Permits, licenses, zoning and planning information. 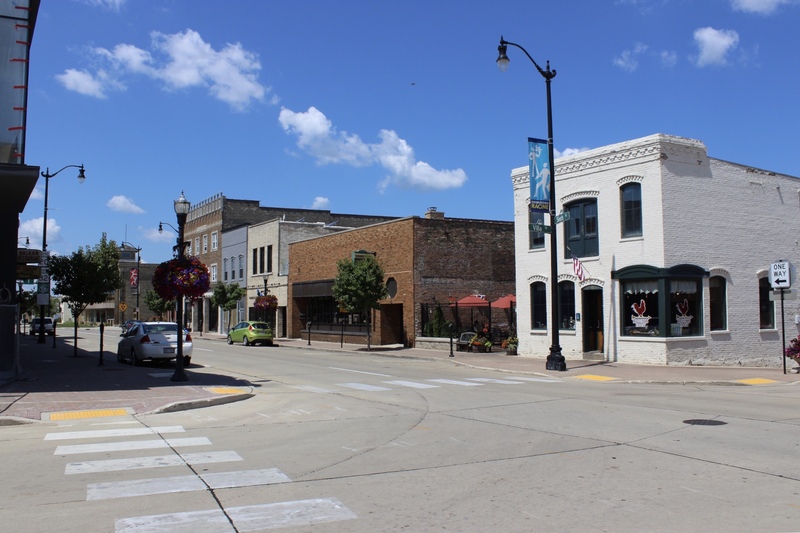 Search for retail, industrial and commercial space in Racine. 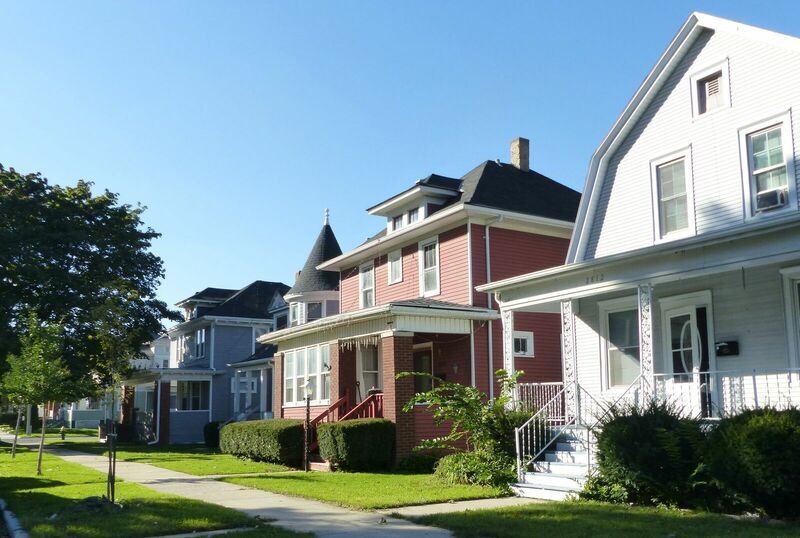 Learn about incentives, districts and other options available in Racine. Get personalized help and have your questions answered from Racine's business experts. On the shores of beautiful Lake Michigan, ideally situated between Milwaukee and Chicago, Racine is the perfect place for your business. See what makes "Invention City" so special. A healthy business climate awaits. The assistance you need for a strong start. Arts, architecture, outdoor activities, Kringle and so much more. Build Up Racine is a positive force for good, focused on moving development in Racine forward. It is about building up not only physical buildings, businesses and opportunities in our city, but also the workers, families, neighborhoods and communities that make it the special place we call home. We believe in building up Racine because we believe in Racine and its people. Our staff is ready to answer your questions and help along the way to starting, growing or developing your business. Dedicated, smart and dependable. We're here to help you succeed in Racine.